Get ready for a rewarding trip to the jungle! 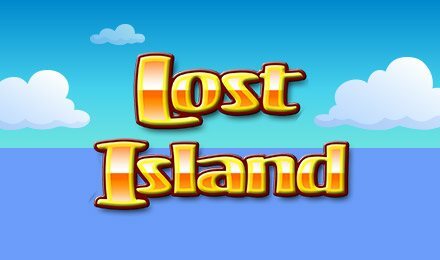 Play Lost Island Slots for your chance to win up to 15 FREE spins, multiplied wins, exciting bonuses and so much more! Play today at Wicked Jackpots! The reels are packed with coconut trees, exotic insects and wild tigers, as well as 2 generous bonus feature symbols, so keep an eye out! The Wild symbol is the Smoking Volcano, and the Mask is your Scatter. Spin 3 or more to activate 15 FREE spins! Plus, all your wins will be doubled. These freebies can also be retriggered giving you loads of chances that island gold! There are 5 reels, 25 paylines, exciting bonuses and a fun adventure. What are you waiting for? Spin to win today!